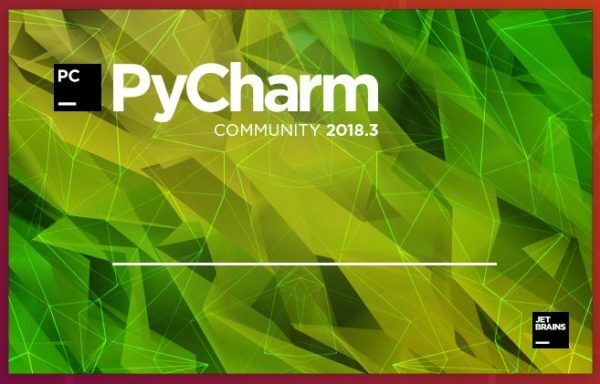 PyCharm IDE released version 2018.3.1 one day ago with various bug fixes. Here’s how to install it in Ubuntu 16.04 and higher. An issue where PyCharm couldn’t correctly authenticate over SSH using a passphrase-protected private key has been resolved. Jetbrains offers official Snap package for Linux desktop, which keeps the IDE always up-to-date. 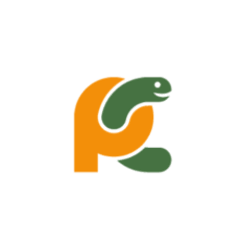 In the command replace pycharm-community with pycharm-professional for the professional edition.